When we get distracted we may react by starting to move about or suddenly switch to another point of focus. More than 99% of everything we receive through our senses needs to be diverted in order for us to be able to pay attention to the 1% related to the task at hand. The brain achieves this by comparing the signals from the right ear and field of vision, with those from the left ear and field of vision. In this way we can concentrate on a single sound source (for instance the voice of the teacher) and limit our visual awareness (for instance just to the book in front of us). If we are not so good at doing this, we will get easily distracted by other sounds or non related things we see or feel.By training the brain to make better and faster connections between the two sides, it is possible to improve attention and reduce hyperactive and impulsive behaviour and sensory distractions. 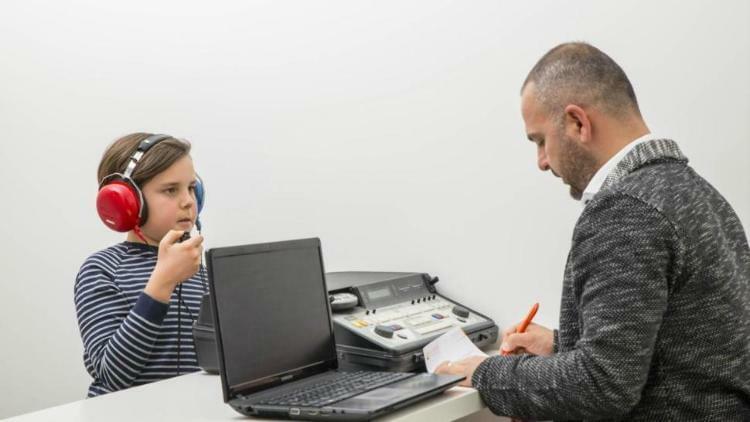 This easy to apply on-line Auditory Distraction Screening Test, exclusively developed by Sensory Activation Solutions, can help you assess how well you cope in a noisy environment, such as a classroom, open office or café. Auditory distraction and so-called Cocktail Party Syndrome can impact on learning, achievement, behaviour and emotional state. This article was read 3554 times.